Categories: Bone & Joint Health, Sports. 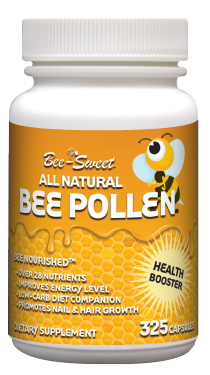 This MSM product is a wonderful bone and joint combination. 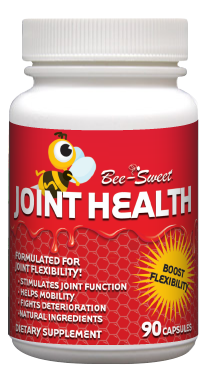 Boost your flexibility, help your mobility, fight joint deterioration and stimulate joint function with Bee-Sweet Joint Health. 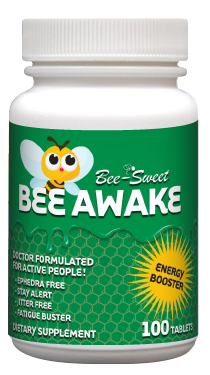 Three capsules contain MSM 2000 mg, glucosamine sulfate 1000 mg, Vitamin C 90 mg and Grape Seed Extract 15 mg.